For over 30 years, Harris Orthogon GmbH has been a leading provider of Air Traffic Synchronization solutions, Demand Capacity Balancing tools and decision support systems for Air Navigation Service Providers (ANSPs) and Airports. Having solved ANSP´s problems in the most demanding and constrained scenarios with our Air Traffic Synchronization solutions has given us the necessary tools to develop our Airport Airside Optimization solutions suite. Our operationally proven Stand/Gate and Surface Management solutions in combination with the offered Arrival and Departure management enable corporative planning between ANSPs and Airports. In addition, our Demand Capacity Balancing predictive data handles the uncertainties of the daily airport operation resulting in reduction of operational inefficiencies, costs, carbon emissions and an increase in resource utilization. The offered Arrival, Departure, Gate and Surface Management Solutions enable corporative planning between ANSPs and Airports. In addition, predictive data to handle the uncertainties of the daily airport operation results in reduction of operational inefficiencies, costs, carbon emissions and an increase in resource utilization. 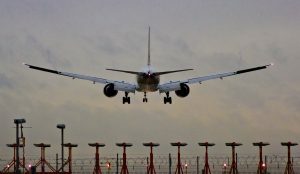 Our very successful team blend has unique domain knowledge in prediction, planning and optimization software for the aviation world and user interface software development. Not only is our team experienced and well skilled; it consists of passionate specialists in Air Traffic engineering, physics, mathematics and quality assurance or human factors, which gives a sound basis to enable the Company’s continuous growth in the aviation business. An ISO 9001:2015 certified company; Orthogon´s quality management system additionally ensures safety management with a development model based on the safety standard for ATM ground software, EUROCAE ED-109A / RTCA DO 278A. Furthermore Harris Orthogon GmbH is a subsidiary of Harris Corporation, a large-scale organization that provides managed services supporting aviation worldwide with a track record of success and customer support in more than 125 countries. To be competitive Airports can no longer only look at on-time departures, but need advanced arrival flow data and departure harmonisation with ATC. Harris Orthogon has been pioneering new ways of increasing and optimizing capacity in the air traffic domain over three decades. 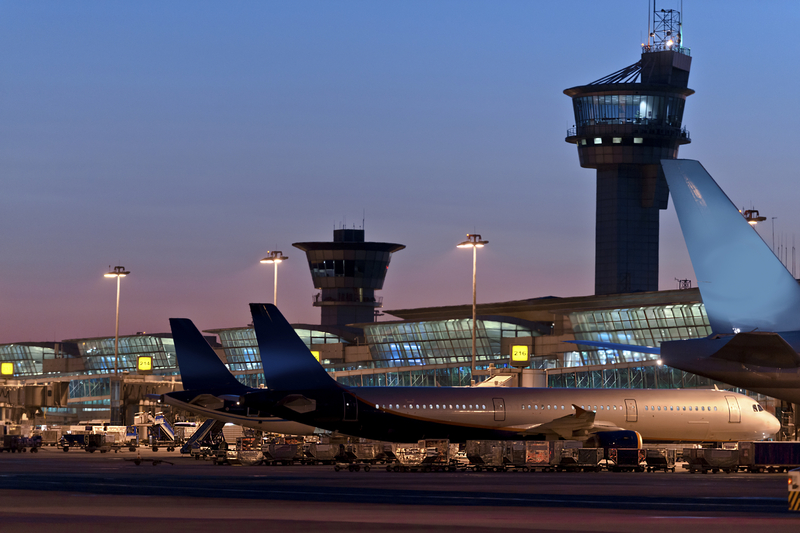 Our operationally proven IT solutions bridge the airport and the air traffic domain. 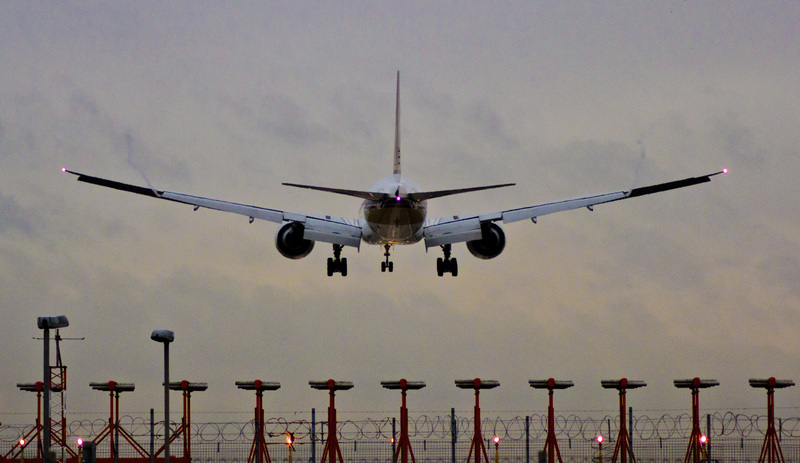 Major airports have selected Orthogon solutions to solve their Airside capacity constraints. The Orthogon Pre-Departure Sequencing (PDS) provides all capabilities required for Airport‑CDM implementations by optimizing the times which aircrafts are planned to depart from their stand and is ready to be synchronized with our more functional DMAN. The Orthogon Airside Monitor is an airport surface movement monitoring, alerting and taxi time prediction tool. It uses real-time surveillance and inputs from multiple airport and air traffic systems to improve collaboration between stakeholders. The Orthogon Dynamic Stand Allocation addresses stand management at high traffic volume airports that deviate frequently from planned schedules. The solution improves stand utilization resulting in better airport efficiency and increased capacity. Providing leading innovations to SESAR and ICAO programs for high performing airport operations and advanced ATC. Enabling intelligent arrivals and the world’s first rolling predictive Airport Operations Planning tool to better manage airport operational uncertainties proactively. Our Demand Capacity Balancing provides a solution for large capacity constrained airports managing peaks of arrival traffic. Harris Orthogon’s provides an integrated suite of arrival, departure and flow management software for flexible resource utilization, reduced workload and queue management in today’s crowded air traffic environment. Our solutions can optimize capacities for limited airside and airport resources like runways and airspace. In addition, offers efficiency and environmental benefits as it leads to a reduction of fuel consumption and consequently, greenhouse gas emissions. Our Queue Management Tools were designed to adapt to increasing expectations for the efficiency of traffic flows and airport operations. 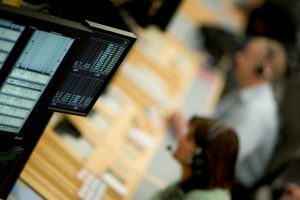 The concept of this suite is to generate advisories used for decision support to air traffic controllers, helping to improve Air Traffic Control (ATC) and airport operations. The Orthogon Arrival Manager (AMAN) helps air traffic controllers to efficiently manage incoming flights in order to make best use of available runway and airspace capacities. AMAN provides decision support for all controllers managing arrival traffic, if required, in a multi-runway configuration and multi-airport environment. The Orthogon Departure Manager (DMAN) provides optimized planning of outbound flights based on selectable planning and optimization strategies. DMAN maximizes runway capacity utilization, minimizes fuel burn and provides significant improvements of outbound traffic predictability. With the ODS Toolbox™, Harris Orthogon has acquired a worldwide reputation as a specialist for air traffic Controller Working Positions (CWP) development software. Since its market entry in 1994 the ODS Toolbox™ has been accepted by many large Air Navigation Service Providers (ANSPs) and system integrators as the tool of choice for graphical user interface development. The ODS Toolbox™ is a precursor and prepared the development and market entry of the newly developed ODS™ Open Platform, which became the standard user interface software platform for all new customer projects of Harris Orthogon since January 2013. The SWIM Master Class 2013 award in November 2013 in the “Applications” category had only become possible thanks to its versatility and improved development time and costs. The entirely new concept of ODS™ Open Platform allows an open data and programming environment enabling collaborative development with multiple contributors.